Sears is the exclusive retailer of Kenmore refrigerators. Many Kenmore refrigerators include a digital display and control panel that allows you to change the refrigerator's default settings. If you would prefer to change those settings back to their default, you can reset the settings on your Kenmore refrigerator so it returns to the way it operated when you first installed the refrigerator. This is a simple task you can complete in just a few minutes. 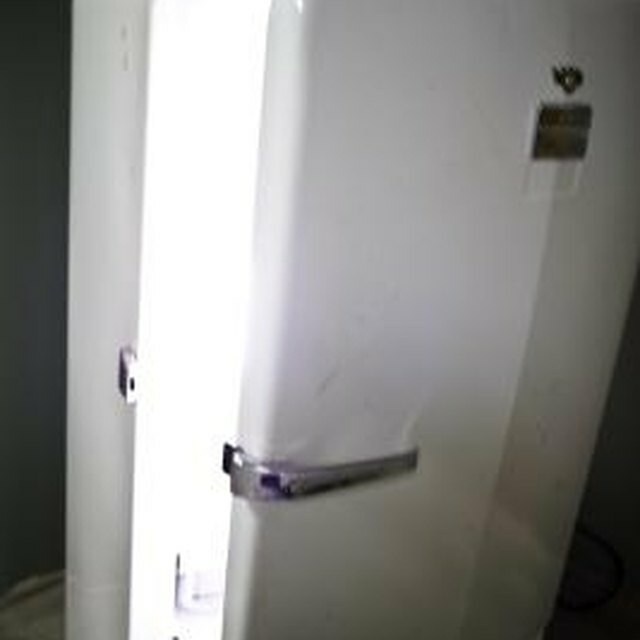 Open one refrigerator door and press the "Ultra Ice" and "Home" buttons simultaneously for five seconds to turn off the refrigerator's controls. Unplug the refrigerator's power cord from the wall outlet. Reconnect the power cord to the wall outlet. The refrigerator is now reset.